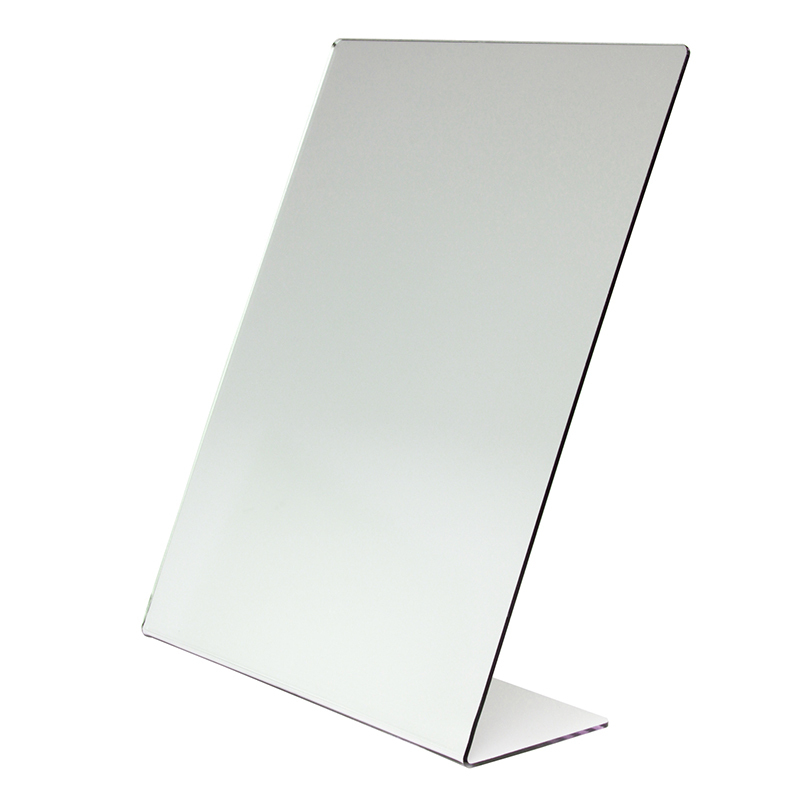 Great for self-portrait or for speech therapy exercises, these durable, scratch-resistant mirrors are 2 mm thick. 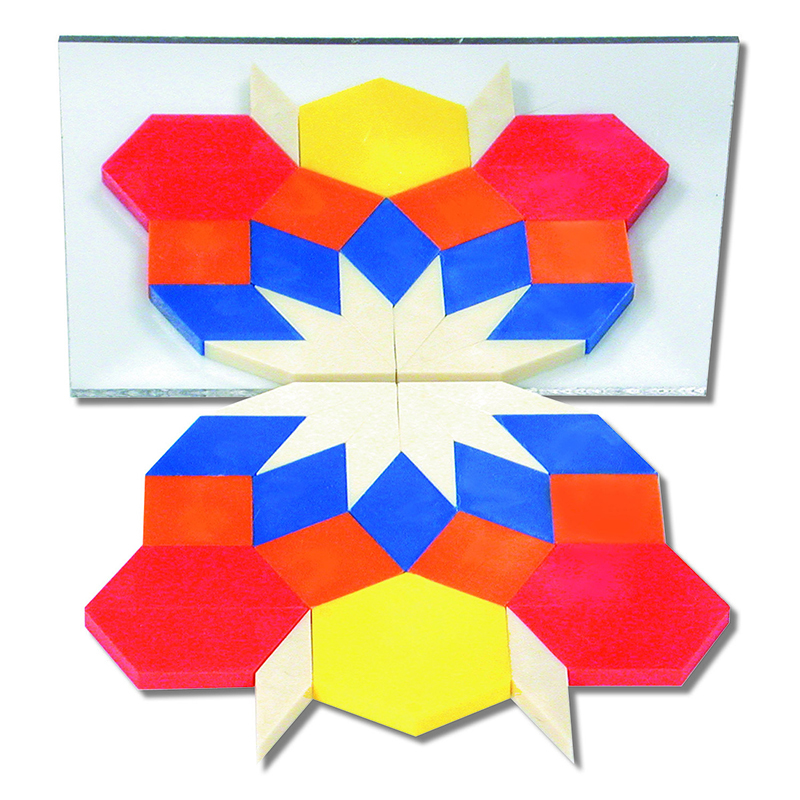 Each single-sided mirror is 8.5" x 11" with a 3" base. Bundle includes 2 mirrors. The (2 Ea) Self Portrait Mirrors Single can be found in our Mirrors product category within the Arts & Crafts.